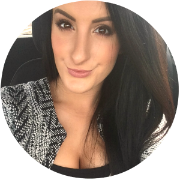 Now that my skin has passed its oily phase and is on the drier side, I like to opt for foundations that still give me great coverage, but also boost radiance and have more of a moisturising texture. Clinique's Even Better Foundation gives me the exact finish I want and it's now one of my absolute favourites. 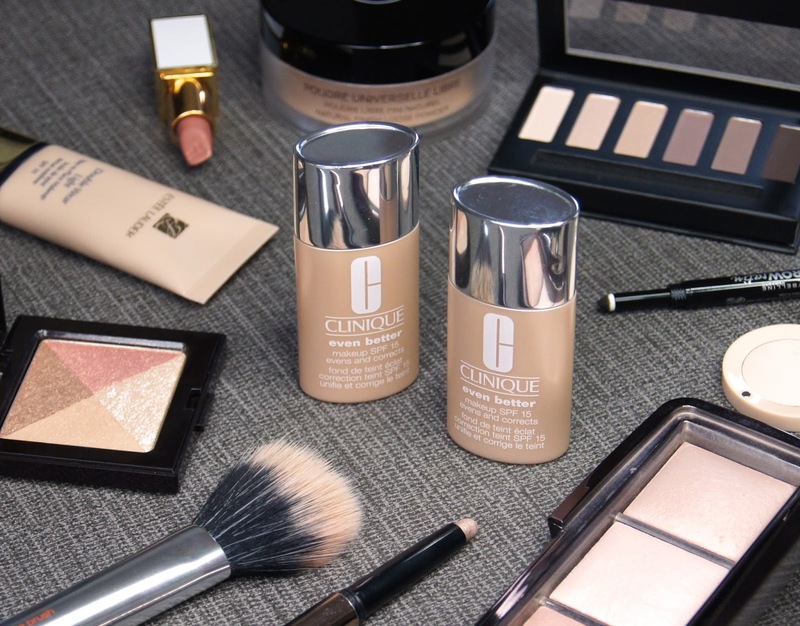 Clinique are known for their makeup products which work over time and actually help to treat the skin, whilst making it look good superficially. Their Even Better Foundation is no different. The brand say that this base not only makes your complexion appear gorgeously glowing, but it also helps to combat uneven skin-tones and hyper-pigmentation long term, preventing future damage. Who wouldn't want to use a foundation that will actually improve their skin over time? I certainly do! Formula and finish wise, this foundation leaves the skin looking perfected, whilst allowing your own skin to shine through. Effortlessly, it covers redness, imperfections and hyper-pigmentation, without suffocating the skin. Despite being silicone-based, it simply melts onto the face so seamlessly and feels weightless, thanks to the light, liquid consistency. 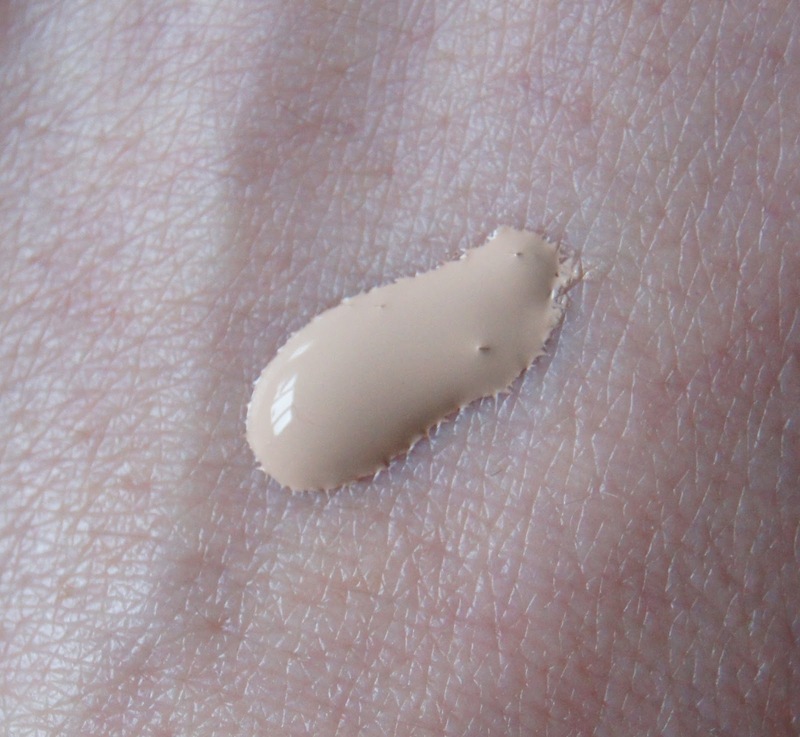 Offering a surprisingly generous, medium coverage, this foundation can be used alone on minimal makeup days, but can also be built-up in layers over specific areas, if you feel you need that bit more of a camouflage. Even Better has a lovely, luminous, dewy finish to it when first applied, but the shine does calm down into more of a radiant, satin sheen as it settles onto the skin. The complexion is left looking like silk and the more you buff it in, the less it looks like you're wearing any base makeup at all! As all Clinique products are 100% fragrance free and dermatologically-tested, this foundation should be a great choice for those with allergy-prone skins who struggle to find a suitable base. But, like always, I'd recommend doing some research and sampling it before purchase, to be on the safe side. With the addition of SPF 15, you're skin is given some protection from the sun and allows you to skip using a separate cream as part of your morning routine, if you wish. I would imagine that this foundation would be ideal for the majority of skin-types, but it's especially perfect for anyone with dull, dehydrated or dry complexions, like myself. As it does have such a luminous finish to it, those with oiler skins may prefer something more matte and long-lasting. Personally, I find that Even Better wears for around five hours before it starts to fade across my T-zone and needs to be touched-up, so I have to set it with powder rather than just a setting spray, to make it last all day. With 26 shades on offer, Clinique offer a huge selection of colours that encompass practically all tones and complexions. 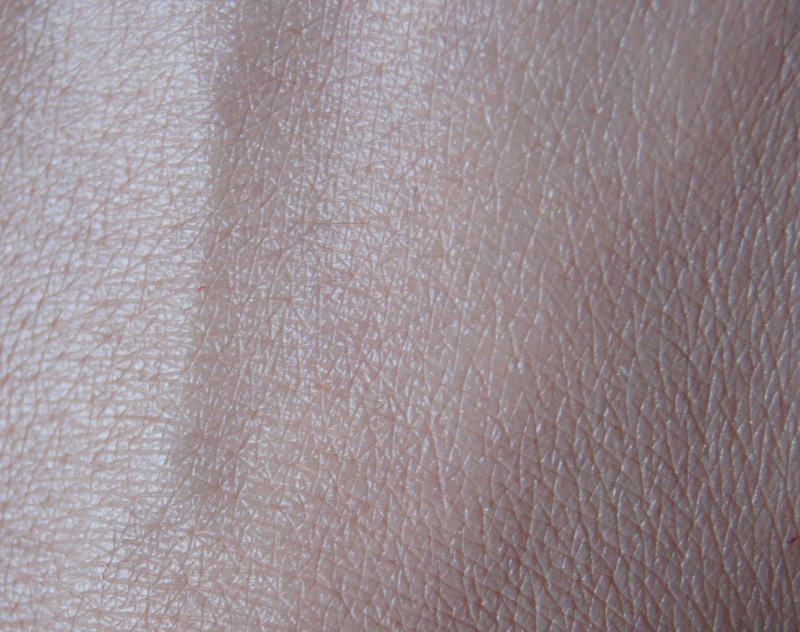 Something I notice with Clinique foundations in general, across the board, is that they do tend to oxidize and set a little darker on the skin after a few minutes. I have two of the palest shades in the range, Alabaster and Ivory, which I mix to create my perfect colour. If you're any paler than me and extremely fair, then you may struggle to find a match. So, I'd recommend going to a Clinique counter and properly swatching the shades to find you perfect pairing, rather than simply guessing or buying online and hoping for the best. A 30ml bottle costs £23, which is fairly reasonable, relative to the steep pricing for other, high-end alternatives. I really rate Clinique for foundation and would go as far to say that they produce some of the best bases around, so I'd happily pay more for this product. Not that I'm complaining, of course! 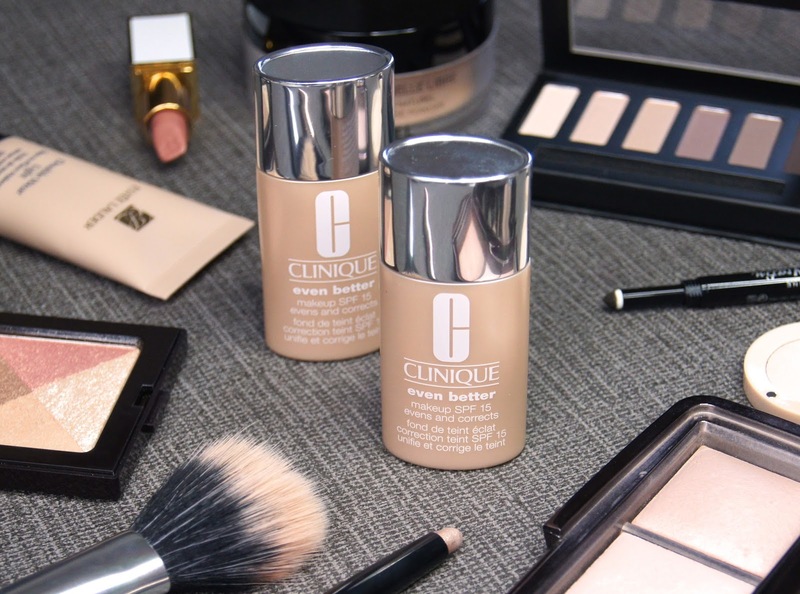 The packaging is simple and has the signature, clinical look that Clinique is renowned for. Handy to pop into your makeup bag and travel with, the plastic packaging is super light and dinky. Although it doesn't come with an in-built pump, which I'd much prefer, the nozzle tip of the foundation is better than nothing, preventing waste and keeping mess to a minimum. 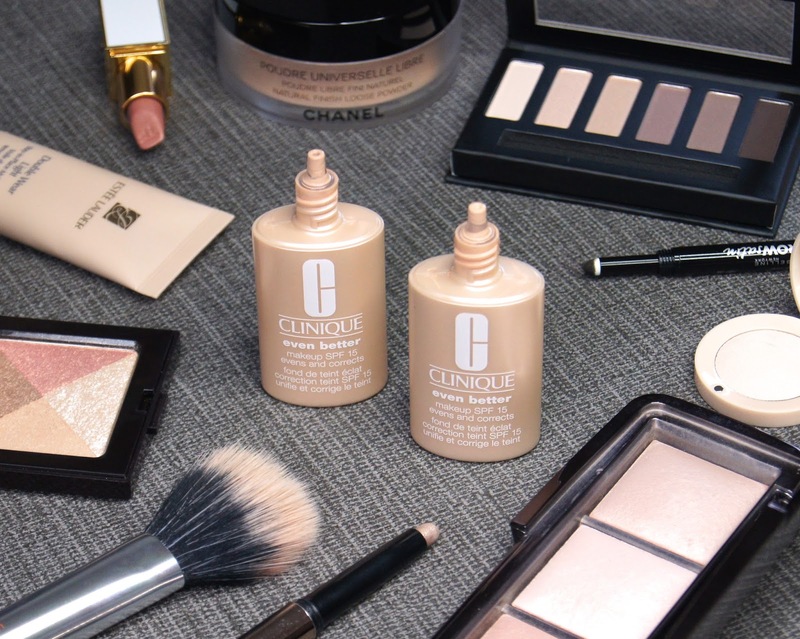 Have you tried Clinique's Even Better Foundation?